Why live in Merseyside, Greater Manchester or Cheshire? For a thriving city life, culture on your doorstep and beautiful countryside just round the corner, you might want to take a look at these popular counties when thinking about your next property move. 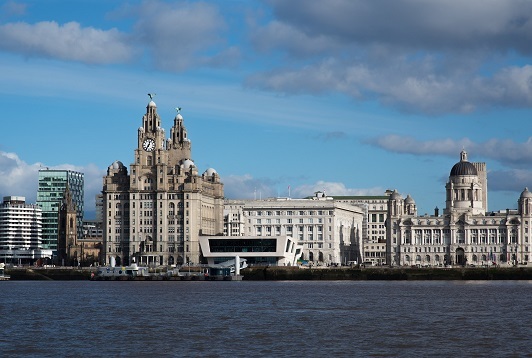 Whether it’s a city buzz, rural retreat or a cultural hub you’re looking for, then Merseyside is a definite consideration when searching for that ideal property. Greater Manchester also offers a similar cultural and urban appeal as an enormous metropolitan county with a diverse and influential city in the heart of it. If you’re not quite ready for the big city leap or would like to take a break from the bustling streets, then Cheshire is worth a look in with some gorgeous historical towns, chocolate box villages and untouched countryside. 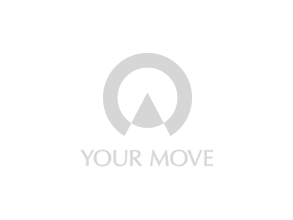 Your Move estate agents, across Merseyside, Greater Manchester and Cheshire, have a comprehensive network of branches in key areas. We can offer a complete property services solution; whether you are buying or renting, selling or letting.